CLICK ON IMAGE FOR CLEAR VIEW……………..
Why I Joined Shoolini University? 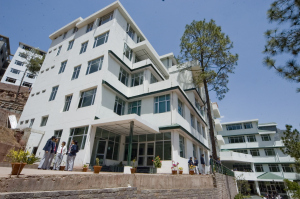 Placed between two bustling cities of Chandigarh and Shimla, Shoolini University lies at the foothills of the Himalayas. Combining three academic fields of the future–science, technology and management, Shoolini University is a place for young aspirants who want to shape the future of their field of interest. What makes Shoolini a favourite among students? * This is the First Biotech University of India. 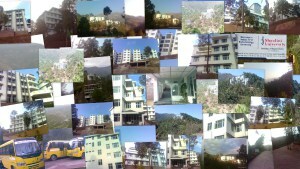 * Shoolini has a lush campus with pleasant weather round the year because it lies in a valley. You will often find snow capped peaks surrounding the campus. * This is a fully wi-fi campus with a 2 mbps leased line. * Each year the University takes interested students on an educative and entertaining tour in India or abroad. * Shoolini institute SILB has consistently ranked among the top 15 private bio-tech institutes in India according to BioSpectrum Bioitech Schools Surveys.